The Journal vet moves on. 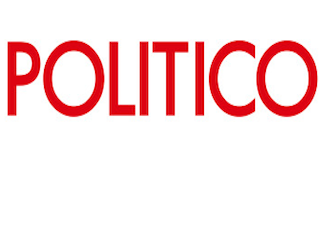 Sudeep Reddy is joining Politico as managing editor. Reddy joins the company from The Wall Street Journal, where he served as deputy economics editor since 2013. Reddy had been with the Journal since 2007. He previously worked for The Dallas Morning News.